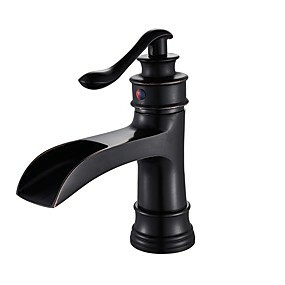 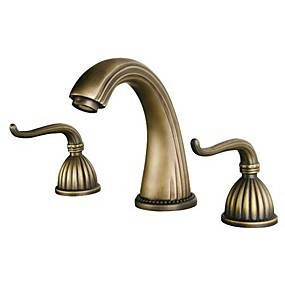 ​Lightinthebox offers you various bathroom sink faucets with affordable prices. 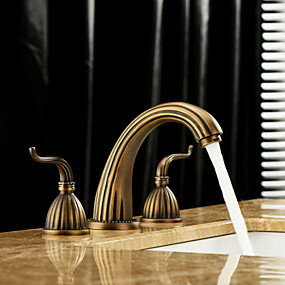 Whether you're remodeling or just need to replace worn-out bathroom sink faucets,Lightinthebox has a variety of styles to complete the bathroom sink faucets.Finishes range from chrome,oil-rubbed bronze,nickel brushed, antique brass,antique bronze.With features like waterfall,pullout spray,touch / touchless,rotatable,LED. 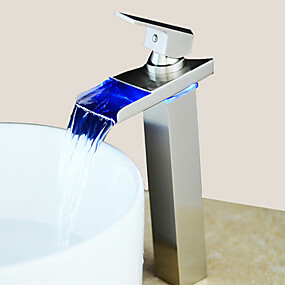 Waterfall-Such as waterfall water,feel the impact of water. 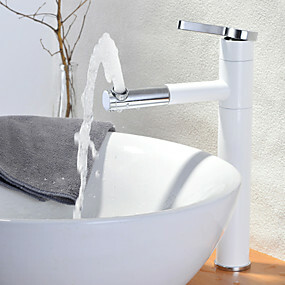 Touch / Touchless-No need to switch. 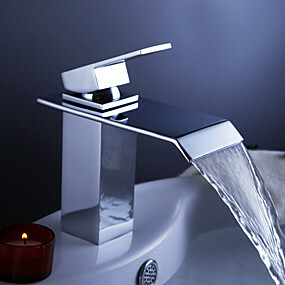 Rotatable-360 ° rotation in all directions. 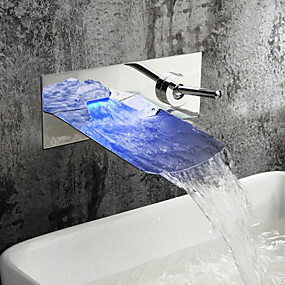 LED-faucet with LED lights that change color depending upon the water temperature. 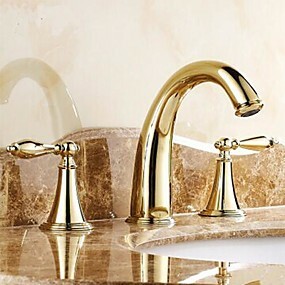 Founded in 2007,LightInTheBox has offered customers a convenient way to shop for a wide selection of bathroom sink faucets at attractive prices.We have factories in China,and all designers and workers are trained and professional.Every bathroom sink faucet is unique and just made for you.All our vendors are the most trustable vendors in China and we cooperated for years. 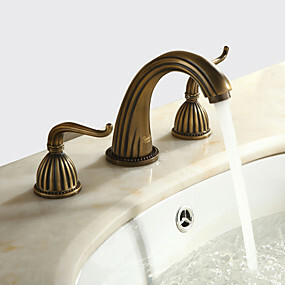 When choosing a bathroom sink faucets for your sink,you will need to choose a wall-mounted or sink-mounted faucet. 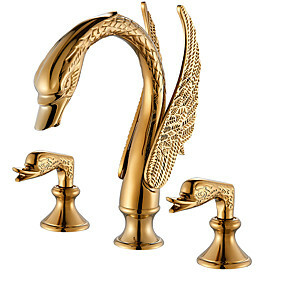 The wall mount option saves space and adds modern style,while sink mounts are generally more traditional and best suited for larger bathrooms.The bathroom sink faucet is your chance to express your personality and creativity.Provided sinks faucets set the stage for the rest of the bathroom and can truly be a centerpiece for the entire space.Bathroom sink faucets for a smaller bathroom or a double-handle widespread fixture,create a striking focal point with a bathroom sink faucet.Basin taps are ideal fixtures for smaller bathrooms, and definitely have a style all their own.Shower faucet sit at the leading edge of shower technology.With features like a hand shower,rainshower showerhead,a shower faucet can truly transform your bathroom.